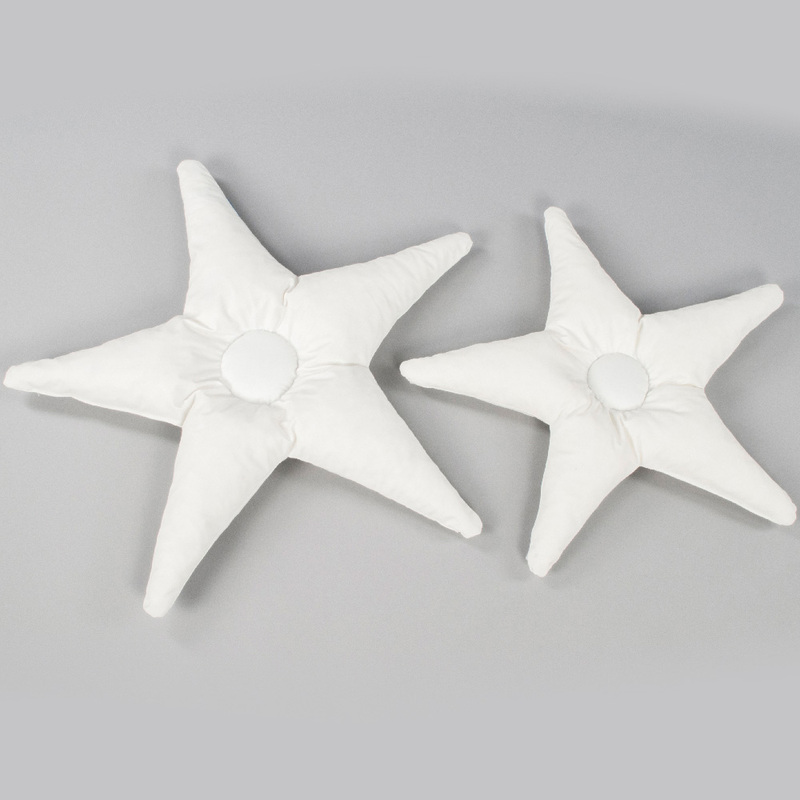 Star head support cushion a head support with profiling points. 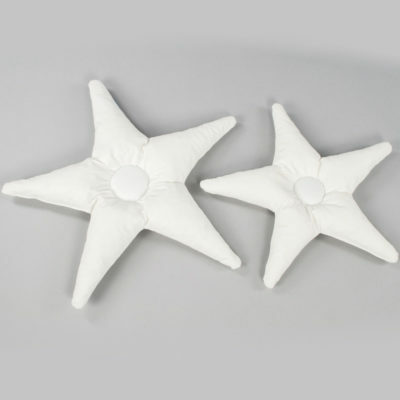 For people with low to medium tone the Star is ideal, each of the points can be folded under so the shape can be used to position the head as needed. Can be supplemented with wedges. Just one of the components of our flexible sleep system range.